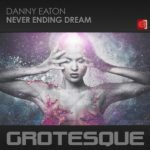 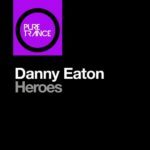 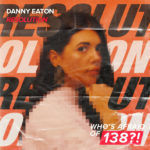 Danny Eaton brings his own twist on the Faithless classic “Insomnia” and delivers an energetic & pumping Rework without any compromisses. 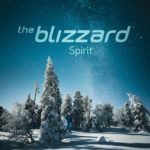 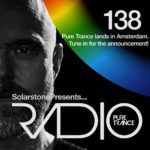 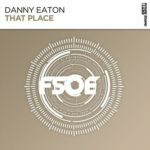 Given away as FREE download by Danny, you don’t have to miss this one! 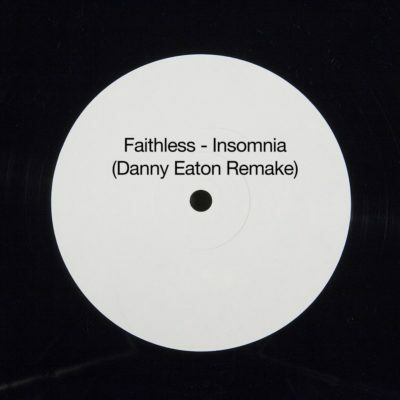 Tagged Danny Eaton, Faithless, Free Download.